✓ Every day, approximately nearly 830 women die from preventable causes related to pregnancy and childbirth. ✓ 99% of all maternal deaths occur in developing countries. ✓ Maternal mortality is higher in women living in rural areas and among poorer communities. The remainder is caused by or associated with diseases such as malaria, and AIDS during pregnancy. *Severe bleeding after birth can kill a healthy woman within hours if she is unattended. Injecting oxytocin immediately after childbirth effectively reduces the risk of bleeding. 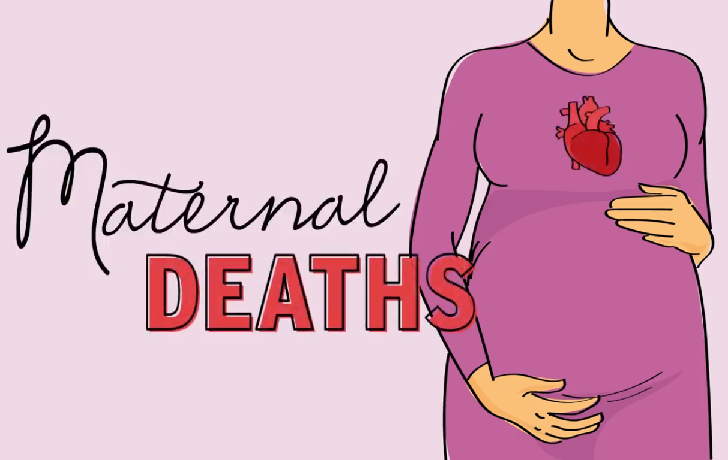 To avoid maternal deaths, it is also vital to prevent unwanted and too-early pregnancies.